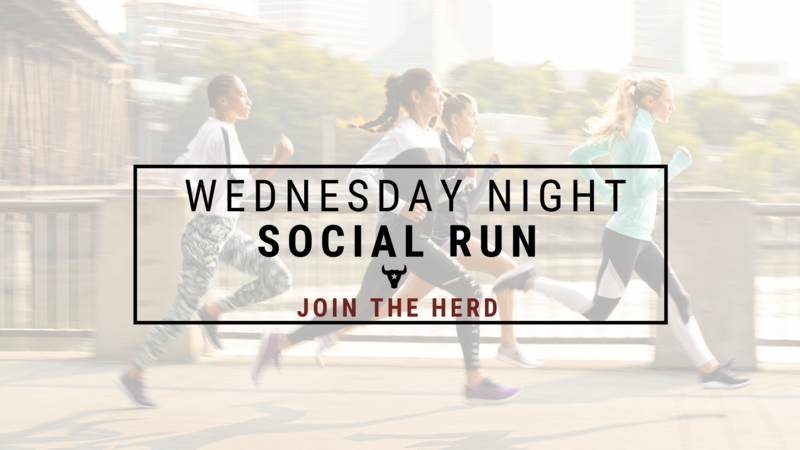 Come join the herd for our weekly Wednesday Night Social Run/Walk! Equinox will be leading a pre-run stretch & warm up for the run. Followed by sips and bites from REFŪL and stretching from Plano Stretch Zone! 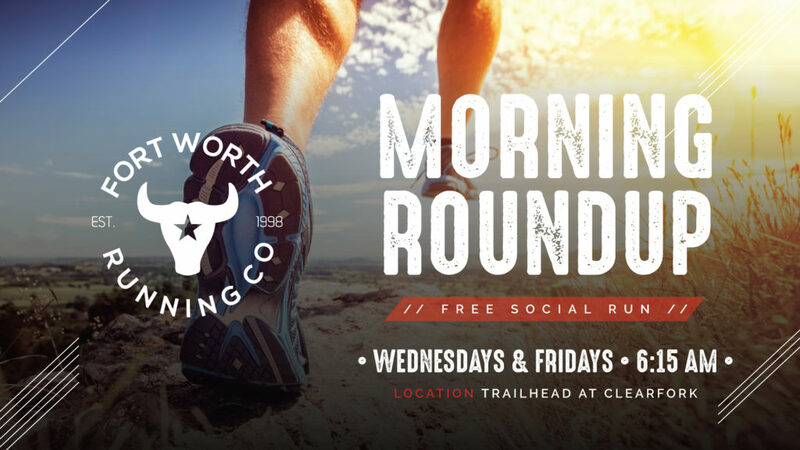 Remember to check in when you arrive so you can get started towards your FREE Dallas Running Co. swag! (after 10 visits). It is best to arrive about 15 minutes early to check in.